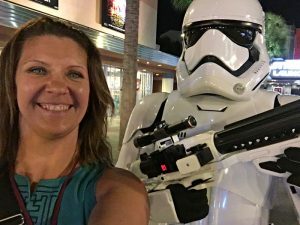 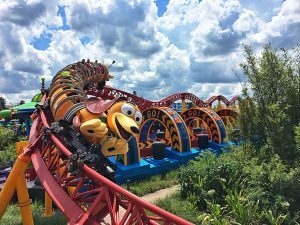 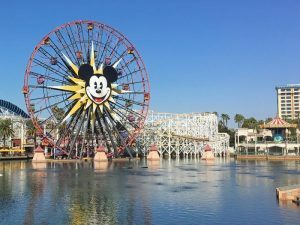 From nighttime hours at Animal Kingdom to new Frozen, Soarin’, and Star Wars attractions, I am super excited about the changes coming to Disney World as they “Awaken Summer” 2016! 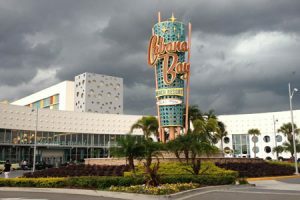 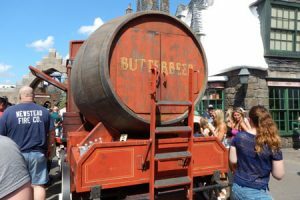 With terrific theme park perks, two fantastic pool areas, and brilliantly-designed family suite bathrooms, the budget-conscious Cabana Bay Beach Resort is a perfect choice for a Universal Orlando vacation. 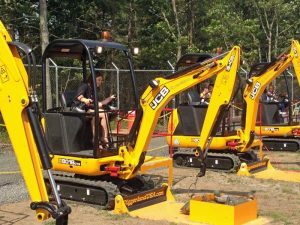 Thanks to Diggerland USA, everyone can fulfill their desire to drive a skid steer, dig with a big digger, and ride in front loader.